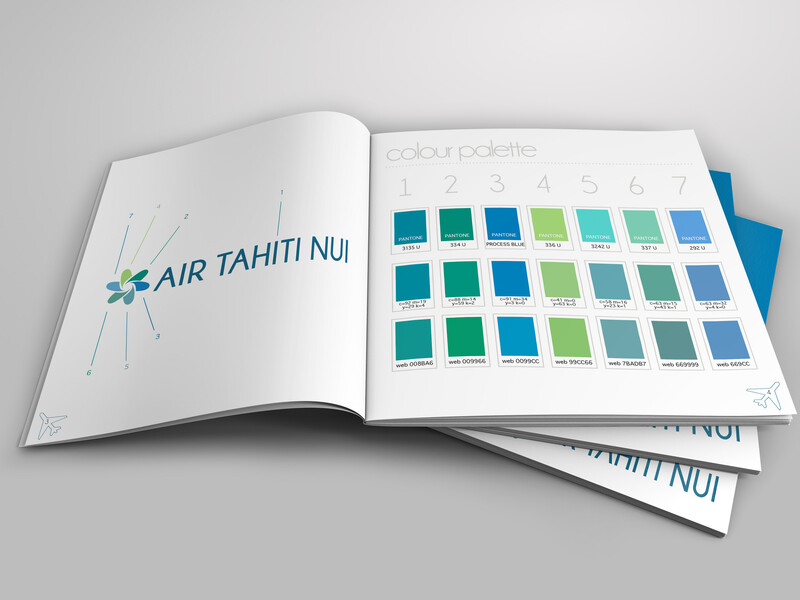 Air Tahiti Nui A complete re-brand of a tired 80's airline. 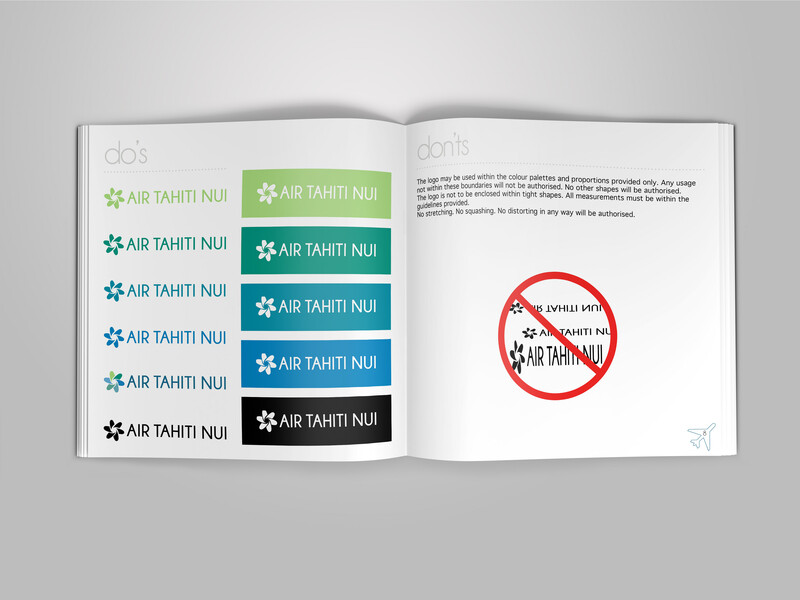 It is a national icon for Tahiti. 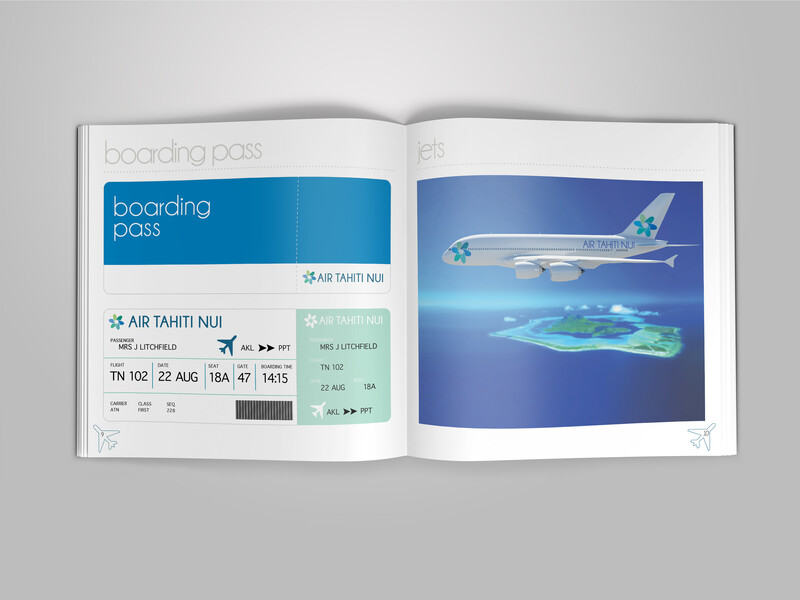 So a Tahitian flower was used in a graphical way. 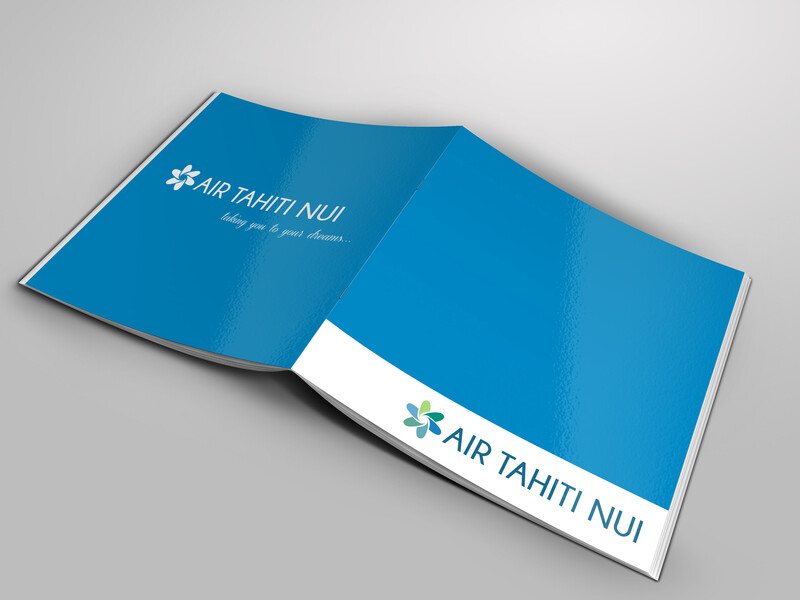 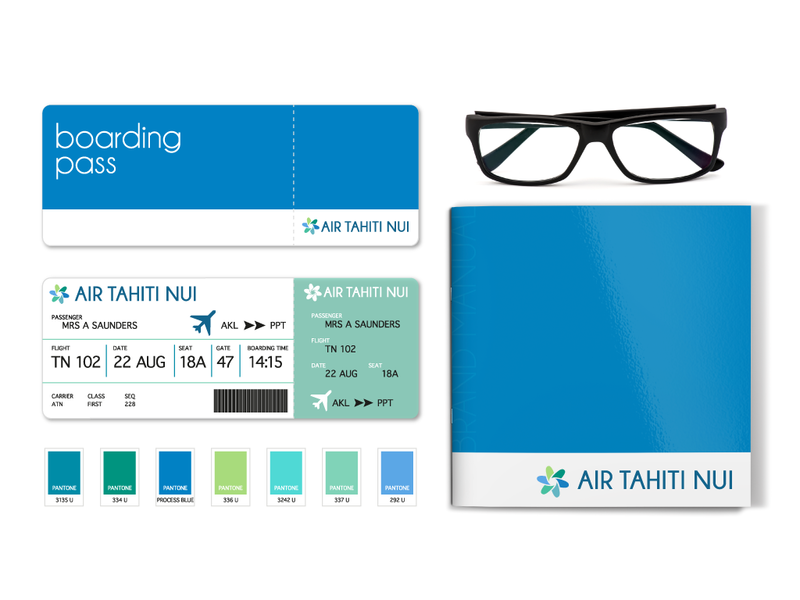 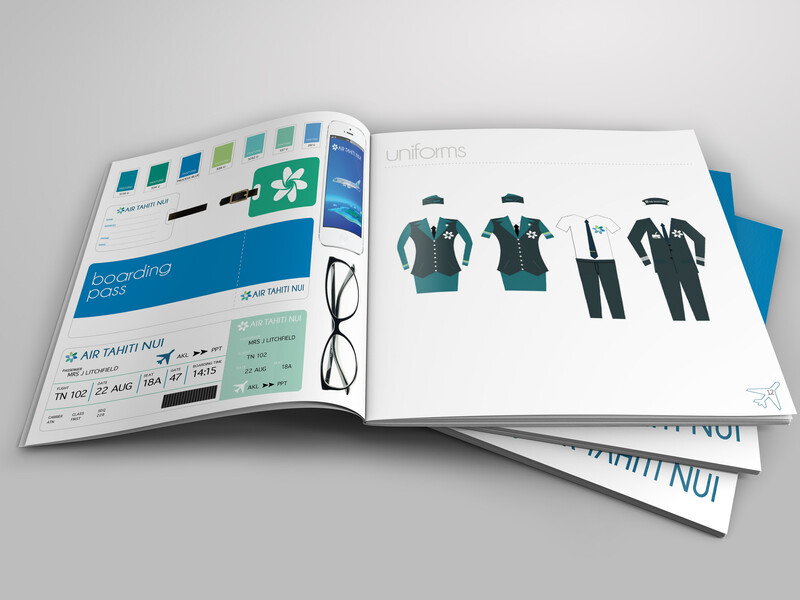 To complete the re-branding of Air Tahiti Nui a full brand manual was developed. 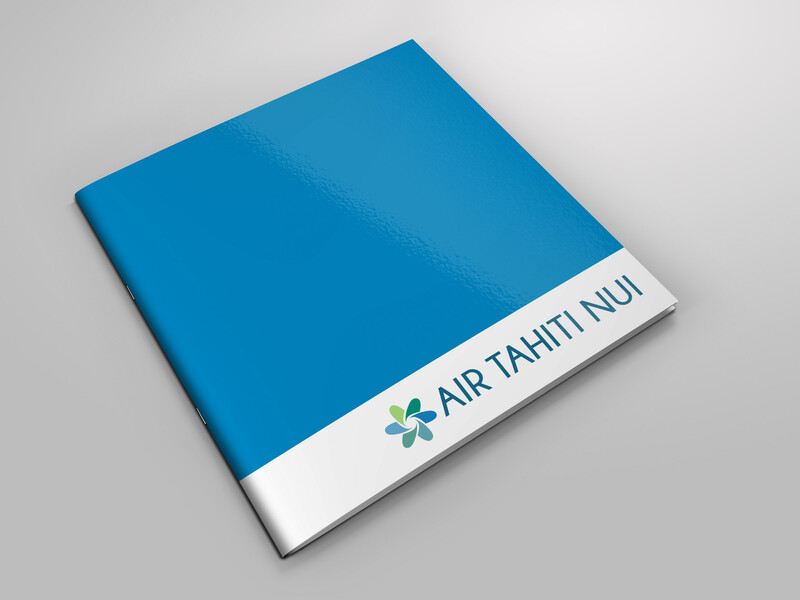 Giving the key features to make this is successful re-brand.